Brisbane Fireplace & Heating Centre has an amazing range of products sourced from the nation’s best suppliers on Offer. Brisbane Fireplace & Heating Centre is the Queensland headquarters for Real Flame Gas Log Fires, and has over 17 models on display. Real Flame has been manufacturing Gas Log Fires for over 33 years and has been at the forefront of many of the Industry firsts. The range is enormous and the potential for custom one off designed and bespoke gas fireplaces are also a real possibility when selecting Real Flame. From burner only options, decorative, through to High Efficiency Gas fireplaces and custom 9.9m long fires Real Flame can certainly find a solution for almost any home. 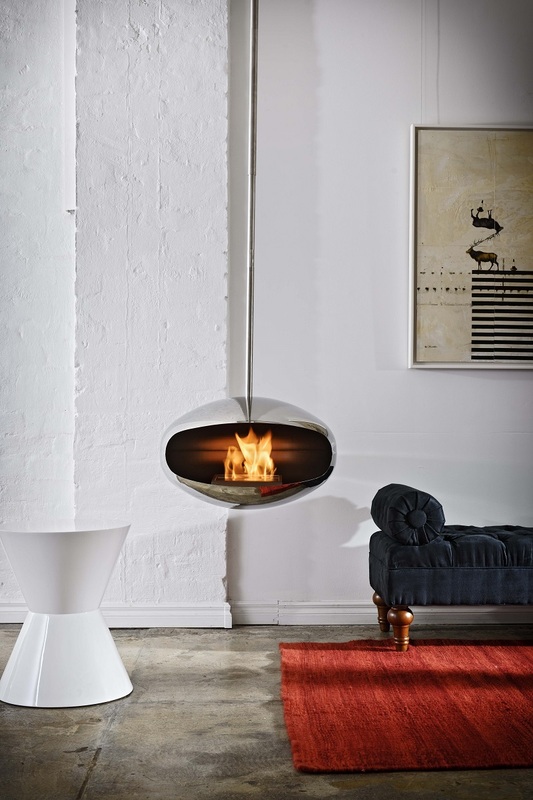 Brisbane Fireplace and Heating is the Brisbane Distributor for Bromic Outdoor Heating, Hershel far infrared, Ecosmart, Icon, Cocoon Bio Ethanol Burners and Modern Flame Electric Fires. We set ourselves apart from other Dealers, As we offer a complete solution. The selection of the fire through to the installation and construction works around your new purchase.